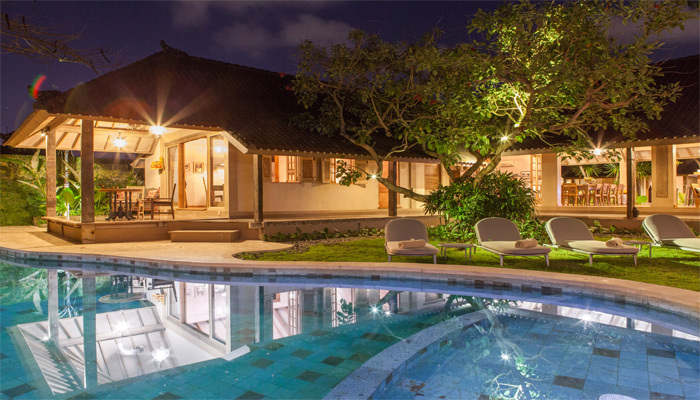 This one of a kind luxury villa for sale is located in the small residential village of Umalas, just 5 minutes from the famous Petitenget Street in Seminyak. This popular neighbourhood is home to some of the best restaurants, beach clubs and shops in South Bali. 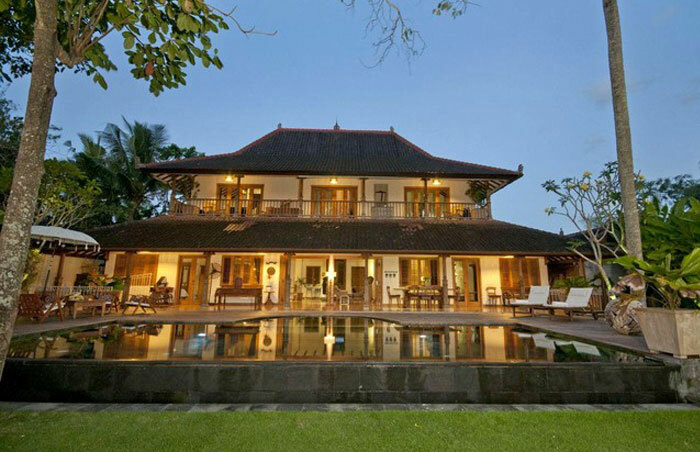 Built on a vast plot of over 1000m2, this incredible property has 5 beautiful air-conditioned rooms - each with its en-suite bathroom - a comfortable TV lounge, an office and a very large 150m2 living room housed in an authentic Javanese Joglo. There is also a fully equipped kitchen with a bar and a small wine cellar. Slightly apart, another wing of the house is reserved for the staff: it includes a laundry room, a storage, a separate bathroom and a garage. A manicured tropical garden and a 9 x 9m swimming pool give the final brushstroke to this truly exceptional luxury villa.